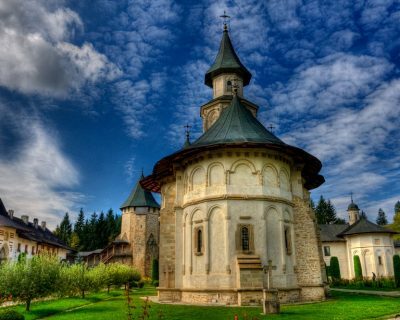 Romania is one of Europe’s best kept secrets, an amazing and enchanting country rich with legends, traditions and old customs that still survive in rural villages today. The country’s traditions are as diverse as the empires that once surrounded it. We will travel through a rich tapestry, experiencing ancient ruins and feudal castles, spectacular monastic communities and colourful folklore.